Listening – Too often a poor classroom cousin! Listening! Activities galore for your classroom! Listening is a very overlooked skill in our classrooms. It is as vital (or even more so!) in the beginning as speaking and we should treat it so. But too often, it is the poor cousin. No more! Here are the major listening activities grouped by type. I’ve provided a lot of links to possible audio sources as well as a printable appendix with example activities. Remember though, nothing is written in stone. Be creative and use the general idea I’ve provided with some audio or twist that your own students will enjoy. That’s the secret – tailor make it…. See this below on the new DoxTop – a great online publishing place….Check this out too. 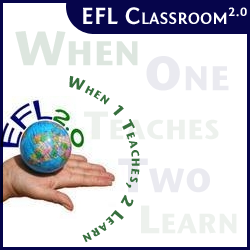 I’d also suggest that you can get lots of audio content on EFL Classroom 2.0. Go to our Listening page or our Audio + page. But lots more all over the site…. Further, if you want to buy just one book, get the Hadfield’s Listening Activities. 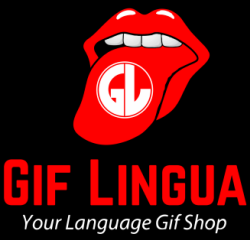 Order it in our EFL Bookstore! This book rocks! 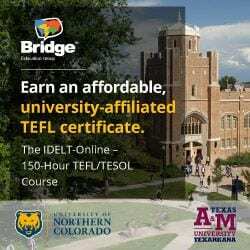 Next story An open source TEFL Certificate. Possible?